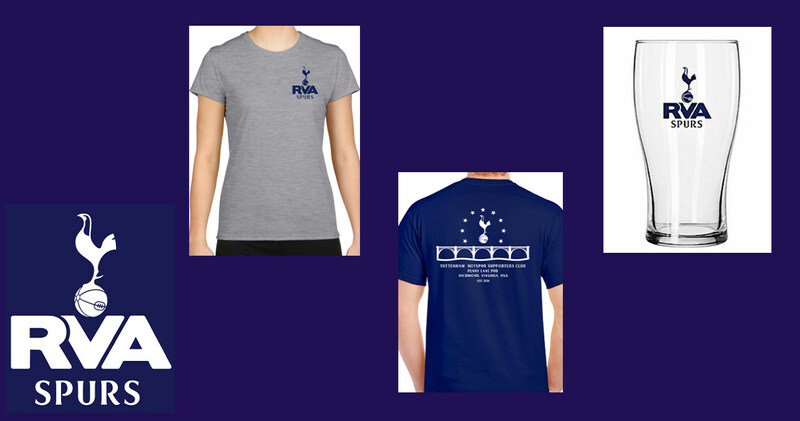 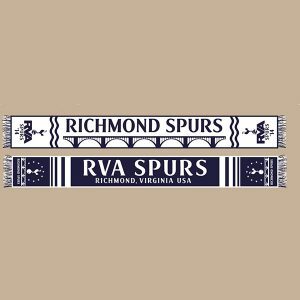 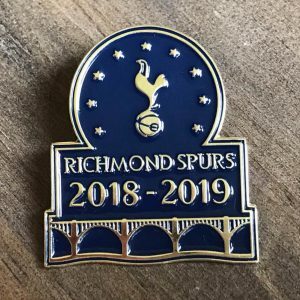 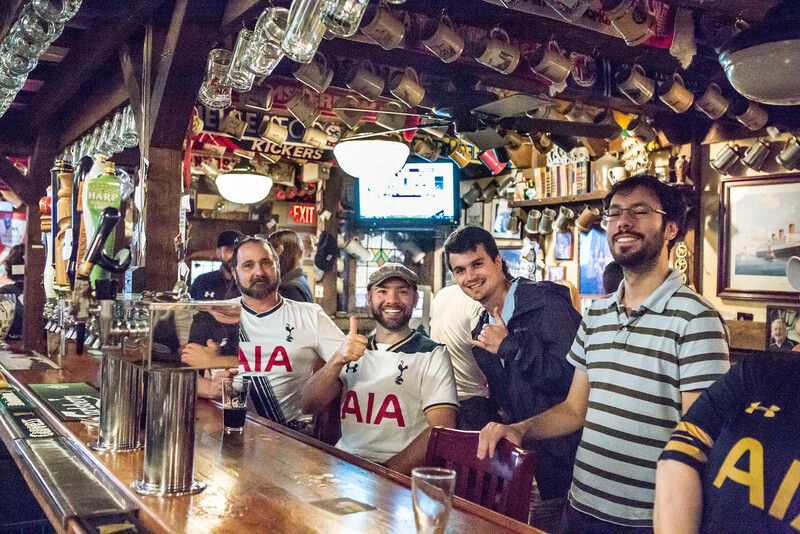 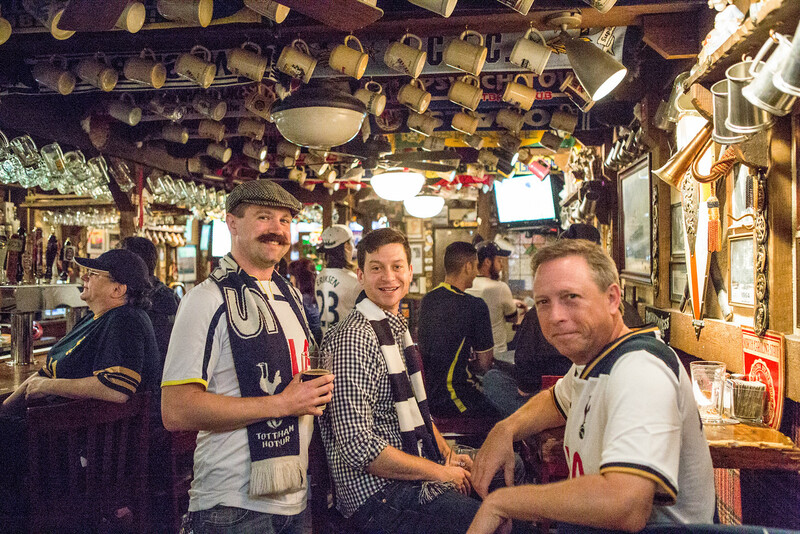 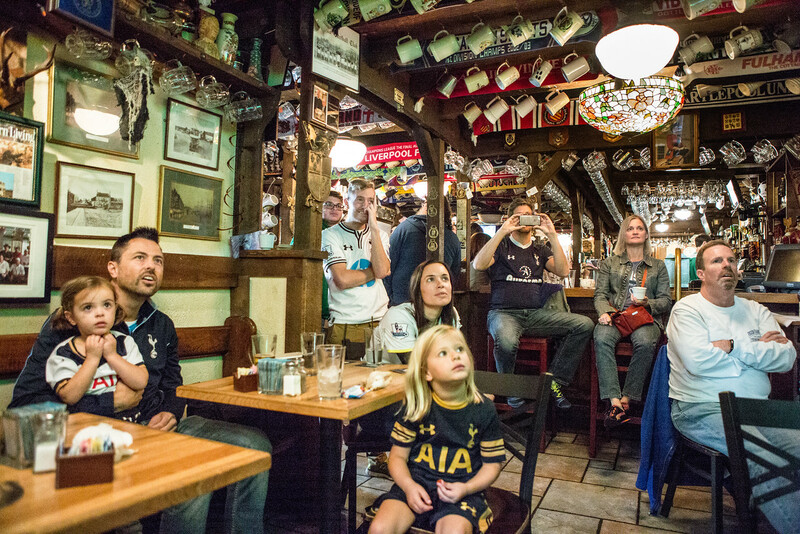 A group for all the Yiddos in Central Virginia to share in their mutual love of the greatest club in the world, Tottenham Hotspur. 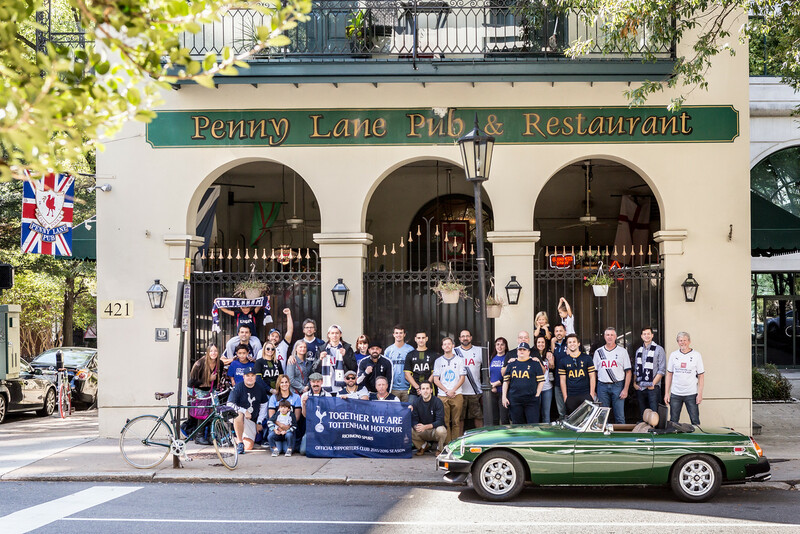 Be sure to join us on match days at Penny Lane Pub in downtown Richmond. 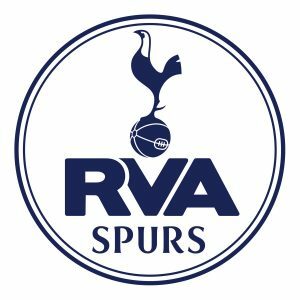 You can find us on Facebook, Twitter, and Instagram. 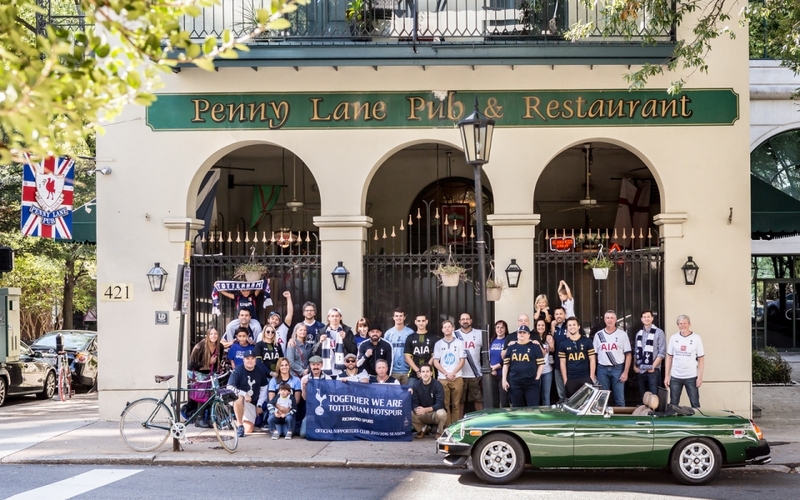 Richmond Spurs outside Penny Lane Pub. 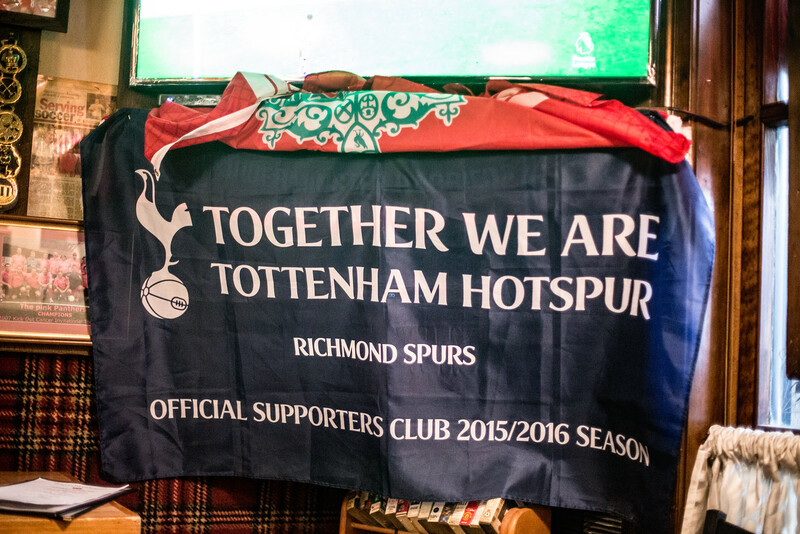 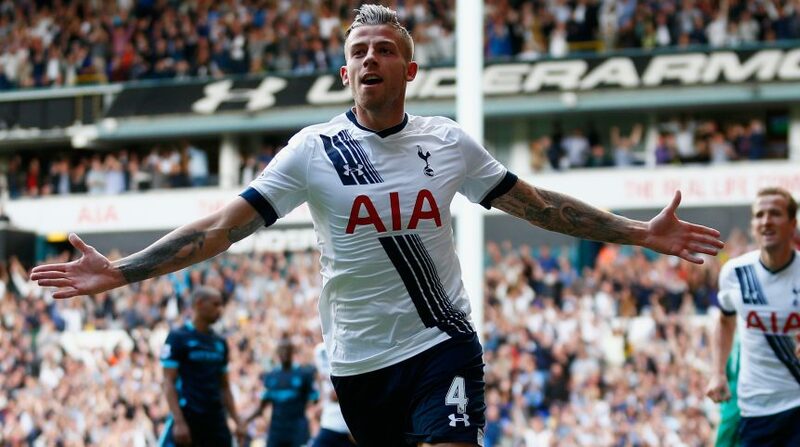 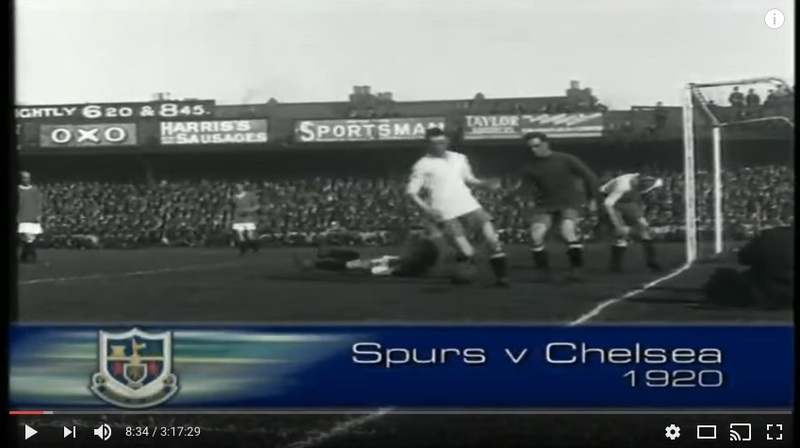 COYS!! 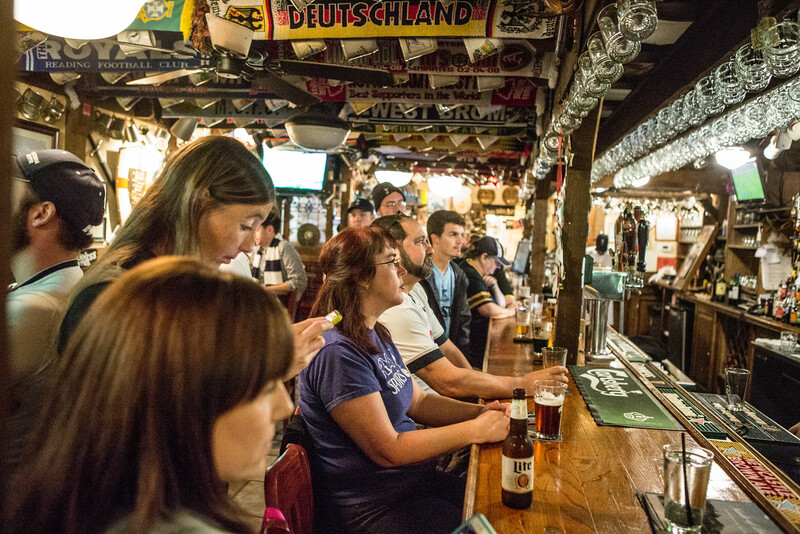 Beer - it's not just for lunch and dinner anymore.